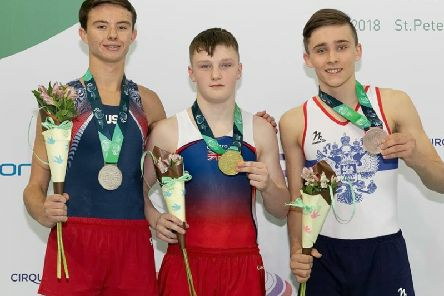 Jack Leahy won the World Tumbling Championship after a stunning performance in St Petersburg, Russia. 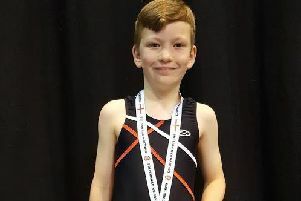 Five Milton Keynes Gymnasts travel to Birmingham to compete in the Mens Artistic National Finals. 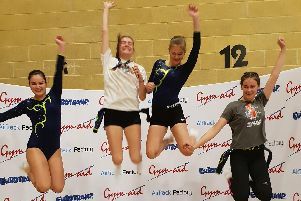 These five had successfully qualified to represent the South Region at this prestigious National Event. 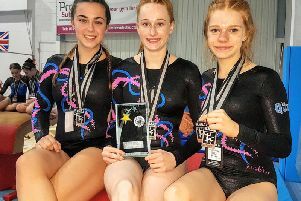 Three of Arabian’s senior beam stars locked out the podium at the Witham Hill Invitational. 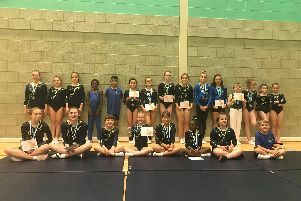 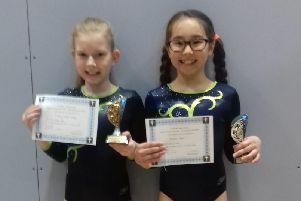 Orbit Trampoline Club celebrated two podium finishes at the Southern Region Team Championships. 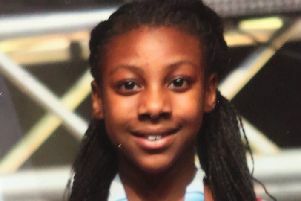 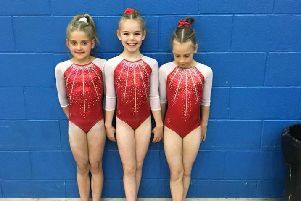 An 11-year-old gymnast who wants to be the best tumbler in the world has launched a fundraising appeal to get her to the vital championships in Russia. 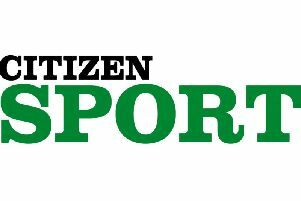 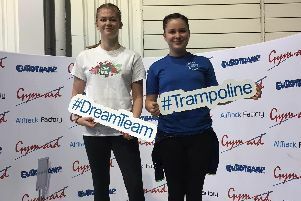 There was plenty of gold and silver linings for Orbit Trampoline Club at the last qualifying round of the National Trampoline league. 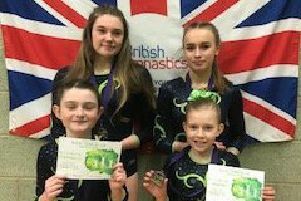 Orbit Gymnastics celebrated six gold medals at Brackley last weekend. 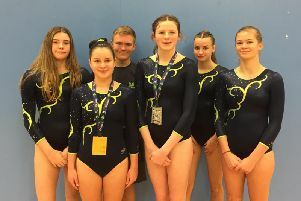 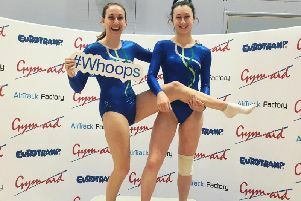 Seven gymnasts from Orbit Trampoline Club were in action in Birmingham at the weekend, aiming to qualify for the national showdown. 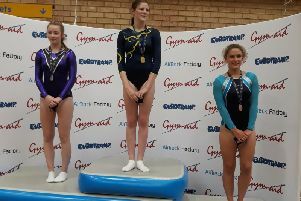 Sofia Matthews is the new National Compulsory 2 after a brilliant performance in the British Elite Grades. 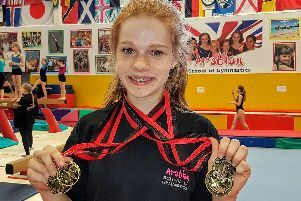 Tallulah Cooper starred for Arabian Gymnastics as she tool four medals at the annual Indi competition in Lincolnshire. 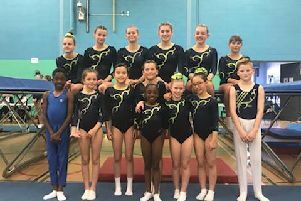 Charlotte Blackmore starred for Orbit Trampoline Club in the first league meeting of the season. 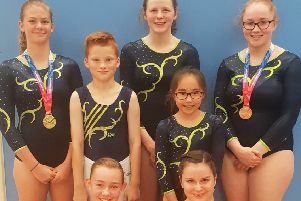 Orbit Trampoline Club celebrated picking up three gold medals and a silver at the recent Ricochet Trampoline Club friendly in Oxford. 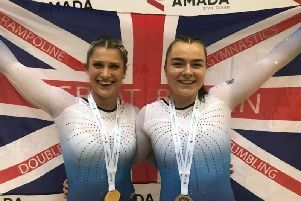 Arabian Gymnastics put aside the snow to be crowned 2018 National Tulip champions at level 5.